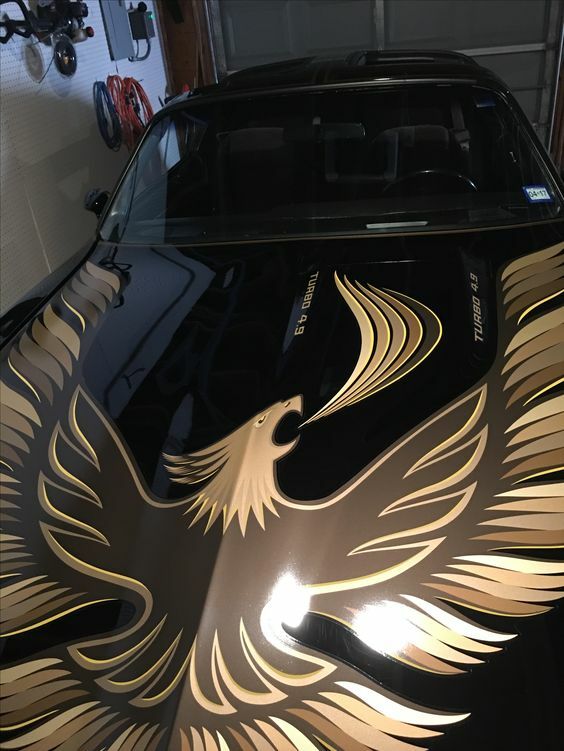 @ 1979 Trans Am Photos, Parts, Decals, Restoration, Value, Pictures. Simple theme. Powered by Blogger.